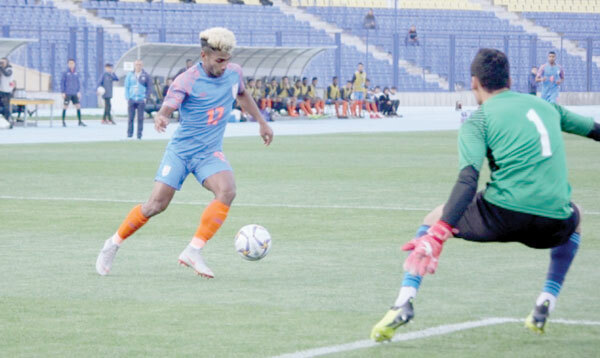 TASHKENT: Goa’s Derrick Pereira began his international coaching career with a 0-3 loss as India were beaten by defending champions Uzbekistan in the AFC U-23 Championship Qualifiers in Tashkent, Uzbekistan on Friday. Chances were at a premium for India, and Daniel had another opportunity to score, when substitute Komal Thatal, who had come on for Rahul KP, crossed it towards him. However, Daniel could not get onto the end of the cross, and the chance went begging. Bobir Abdixolikov doubled the lead with a little over 10 minutes of regulation time left. Five minutes later, Abdixolikov made it 3-0 for the home side, ending Indian hopes of a comeback.